Wood parquet flooring has emerged as one of the favorites in interior design for homes. It is elegant and comes with a unique design. Parquet flooring is durable and can withstand heavy traffic in your home. After a number of years in exile, parquet is romping back into fashion, but this time, it has had a makeover. Brought up to date with contemporary twists such as whitewash and painted finishes or blocks laid in original patterns, this geometric flooring is anything but stuffy. Like other wooden floor designs, parquet is incredibly resilient, so investing now means you will be blessed with a floor that will look good for decades. It can also be easily tweaked to match your changing tastes over the years. Paint it, sand it down, stain it or just give it a coat of varnish, its versatile nature means you can adapt it to suit almost any style or colour scheme. 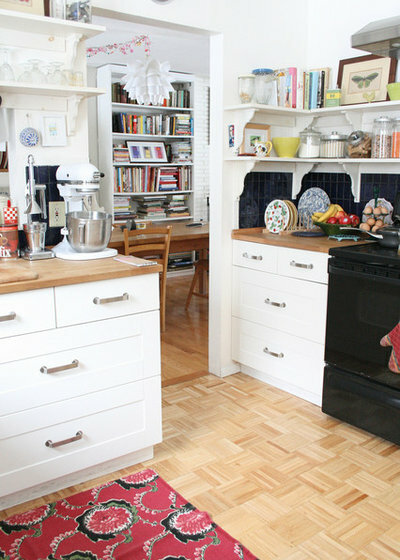 Read on for 10 stylish ways to incorporate parquet into your home. There is no rule that says parquet should have a natural wooden finish. 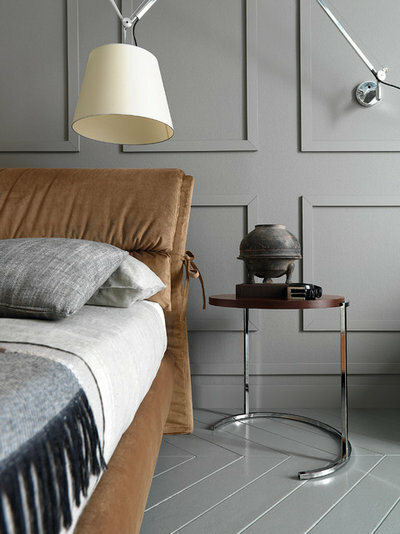 Sand, varnish to a shine or paint your parquet, as in this bedroom, for a contemporary twist on this classic flooring. You do not have to stick to a classic herringbone pattern when you work this geometric flooring into a room. This crosshatched pattern accentuates the variations in the wood’s colour, creating interest in what would otherwise be a fairly neutral choice of flooring. 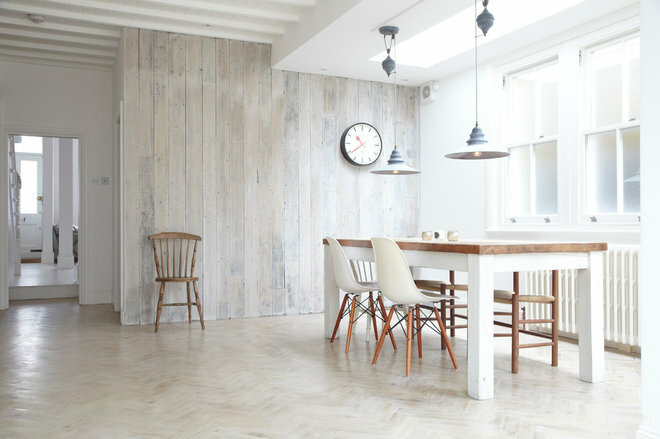 Fans of minimalist, Scandinavian interiors can whitewash their parquet for a beautiful bleached-out effect. The light hue of the floor in this open plan kitchen-diner creates a fresh, breezy feel, but the character of the wood still shines through.